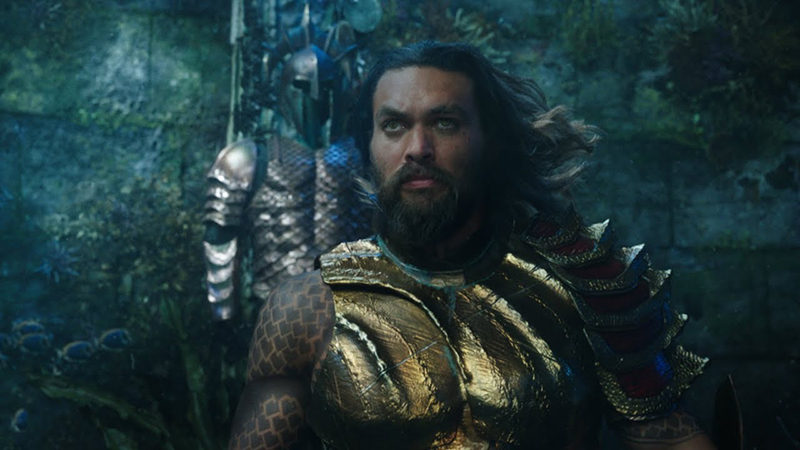 Never one to leave his opinion unnoted, director James Cameron offered up his viewpoints on James Wan’s Aquaman, praising the DC blockbuster while also throwing shade at the project. Speaking with Yahoo Entertainment, Cameron discusses the fake Aquaman movie the director helmed on HBO’s Entourage. Cameron starred as himself in a recurring role during the second and third seasons of the series where he directed Adrian Grenier’s Vincent Chase in his comic book movie. The Entourage version of Aquaman also starred Mandy Moore as Aquagirl, Ray Liotta and Sharon Stone as Aquaman’s parents, and James Woods as the villain Abaddon. In the show, Aquaman 2 swapped out Chase for Jake Gyllenhaal and was directed Michael Bay, so the story goes. The director goes on to say that his experience as a deep-sea diver and “thousands of hours underwater” makes it hard for him to resonate with the film “because it doesn’t look real.” Cameron also told the outlet that his version of Aquaman would include more environmental activism, which he felt was lacking a bit in Wan’s movie. “They did throw in a couple of things with whales and things like that to remind us that we are kind of using the ocean as a toilet and as a garbage dump. So I applaud the film for that,” Cameron added. Cameron’s currently-in-production Avatar 2 is said to explore the underwater worlds of Pandora, so we will find out on December 18, 2020 if his own ocean epic matches up to Wan’s! 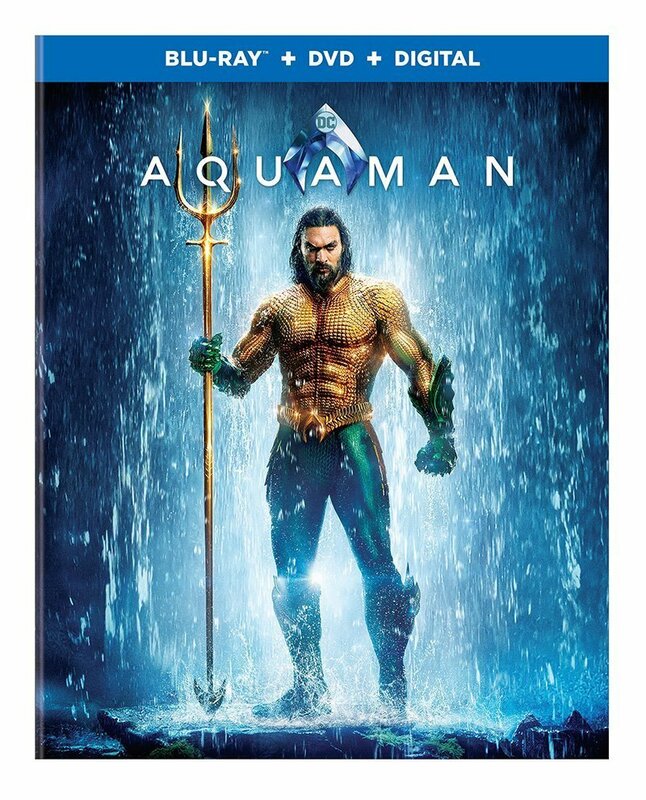 The post James Cameron Praises & Throws Shade at Aquaman appeared first on ComingSoon.net.